Jewelry has a different meaning for different people. It can be merely a display material to show the craftsmanship rather than utilization. It can be otherwise a mark of status or wealth. Even more lively and humanly, it can be a symbol of love! The only difference is whether you choose a Cartier diamond necklace or an ordinary engagement ring. Sometimes rarity of a material makes the difference. When it comes to expensive jewelry, most of us envision celebrities or royalty walking on the red carpet. 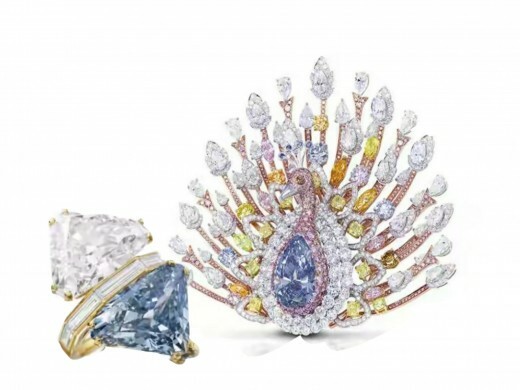 Obviously, the super rich collectors would choose to buy the rarest multi-million dollar collections time to time when they appear in the auction market. 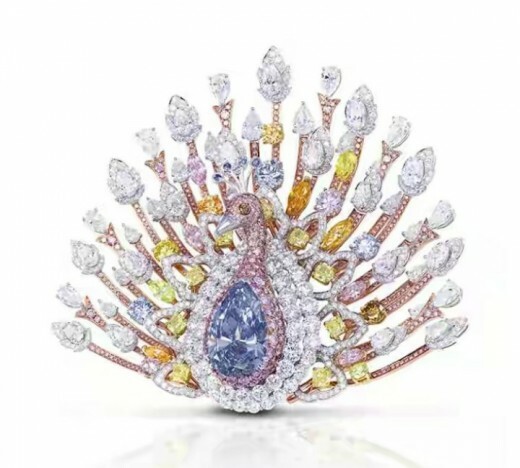 Here, I would like to share some knowledge about the most expensive jewelry ever made. I thought of making this kind of a hub, because we are not going to see them in any local store. All we can do is to watch them in this way!! There is a rumour that Madonna, who directed the film about Simpson and her lover Edward VIII, is the owner of the bracelet. The relationship between Wallis Simpson and Edward VIII is well known in the history of England. Simpson had collected many gifts from Edward to treasure their love. Some of them got into auction block in 2010. The most unconventional jewelry piece among them is the panther bracelet. It was designed by Cartier in 1952. The bracelet is uniquely shaped like a panther that appears to be leaping over your wrist to teat put your flesh! It is studded with white diamonds and onyxes. The eyes protrude from the socket which is made of specially cut emeralds that present a natural look. It was auctioned at $12.4 million in spite of the improper condition in which the bracelet was sold. Even though some stones had gone missing, the price was thrice its original value. There is a rumour that Madonna, who directed the film about Simpson and her lover Edward VIII, is the owner of the bracelet. What makes it so unique are the rare eleven pear-shaped Columbian emeralds that ring the top of the piece. It is believed to be created around 1900 and was in possession of princess Katharina Henckel von Donnersmarck. It was commissioned by her husband. What makes it so unique are the rare eleven pear-shaped Columbian emeralds that ring the top of the piece. In the body of tiara, there are large eleven cushion shaped diamonds too. 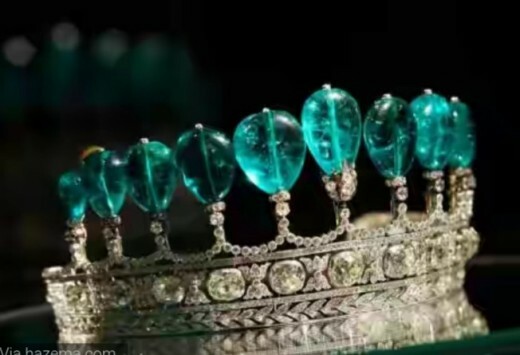 In addition to these, the whole tiara is made up of gold, silver and several other small diamonds differentiate it from others. 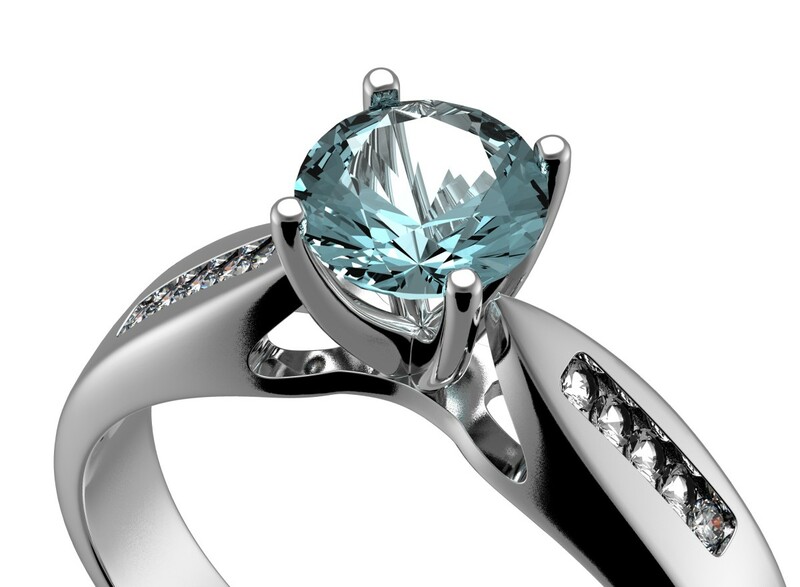 One of the oldest companies Gerrard has designed this magnificent jewelry. 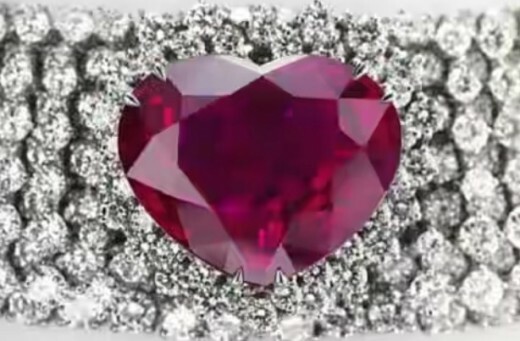 It features a remarkable Burmese ruby of 40.63 carats, shaped like a heart. 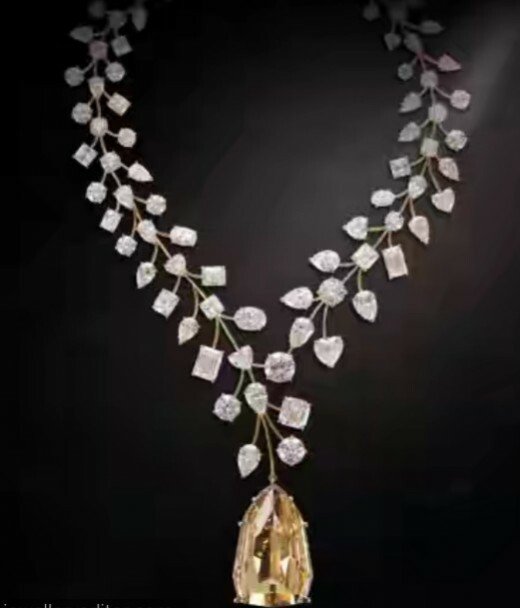 It is an extremely rare one mounted upon a necklace studded with 150 diamonds! This necklace can be transformed into a tiara as well. It has a true report from the Gemological Institute of America that verifies its colour, clarity and flawlessness. It is an original Bulgari collection created in 1972, and has two triangular diamonds. It has a true report from the Gemological Institute of America that verifies its colour, clarity and flawlessness. 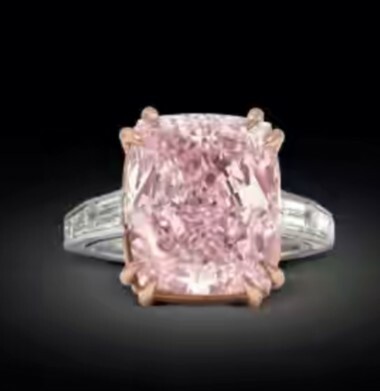 An Asian collector took it home at $15.7 million making it the costliest ring ever! 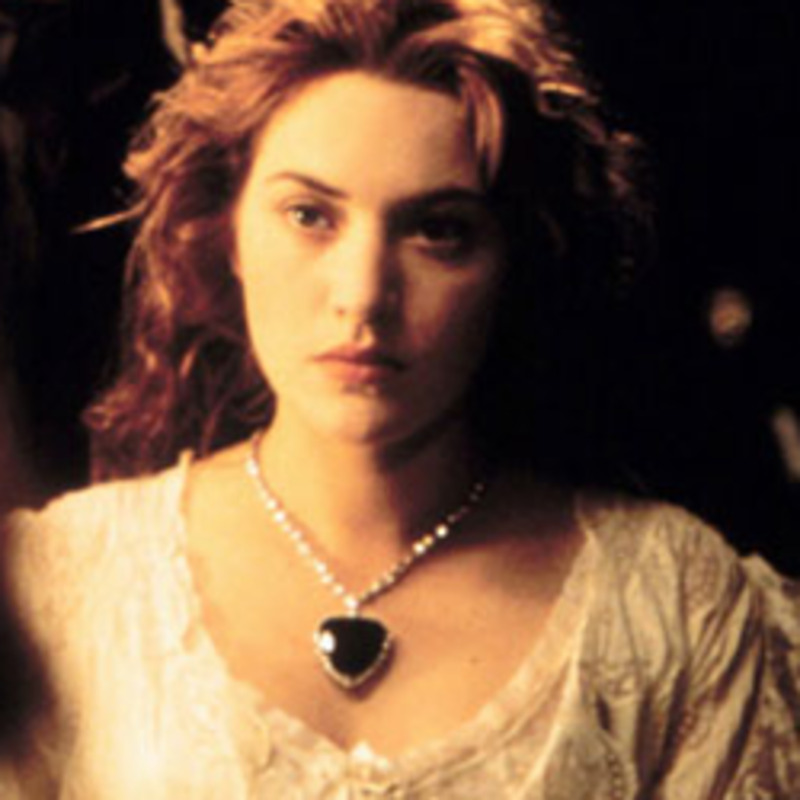 It is the original replica of the necklace featured in the movie , Titanic. 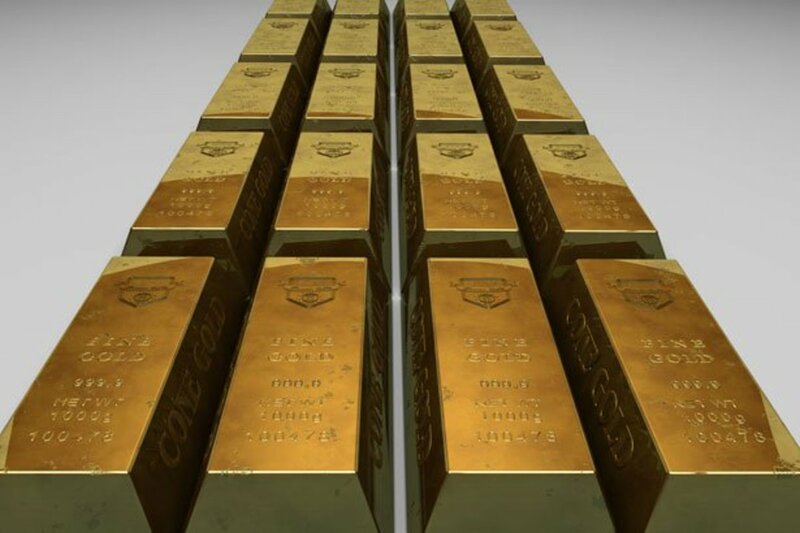 It is one of the most recognized piece in the world. It is the original replica of the necklace featured in the movie , Titanic. It was create by the jeweller Harry Winsten. 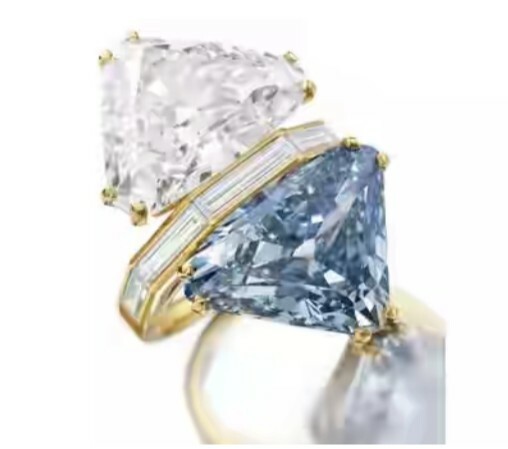 It has a real blue diamond of 15 carats. Even its imitations sell at $3.5 million at auctions, due to its history of love! 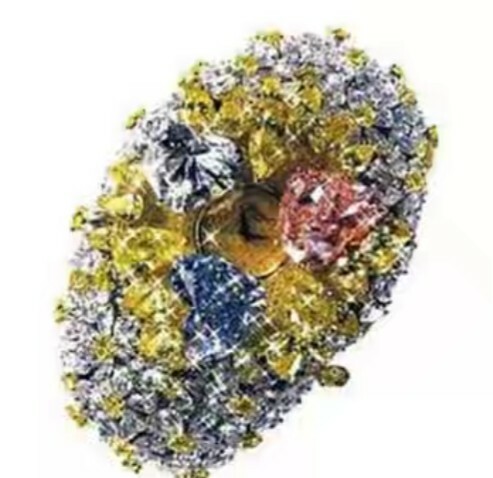 It is technically a watch with 874 diamonds of different size and colours. The wow factor is the face of the watch that comes beneath the three big diamonds. The time piece created by the Chopard company is also of good quality. This came for auction in 2010. 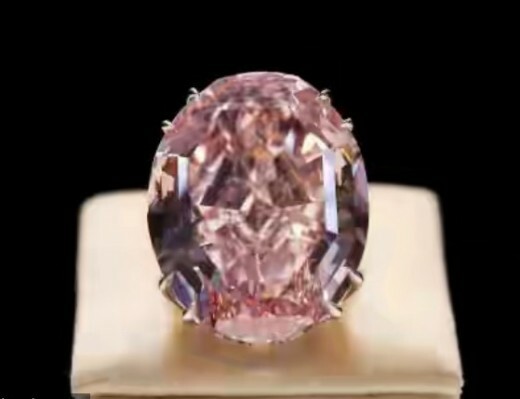 It has a pink diamond of 24.8 carat. It was owned by Harry Winston long ago. It has the most rare colour and is being considered one of the greatest one discovered ever. The diamond dealer Laurence Graff purchased it giving it his own name! It would appear like a dream if you know it was actually discovered by a little girl of Democratic Republic of Congo! 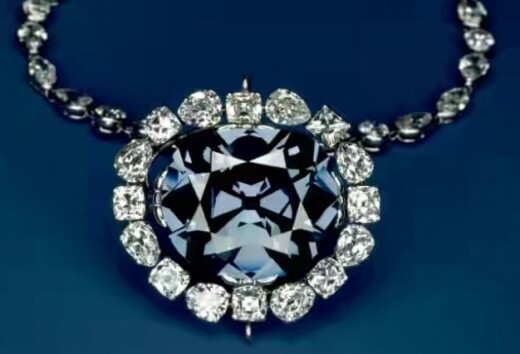 This is the most valuable necklace in the world as it features the world's largest flawless diamond with 407.48 carats. The massive yellow is accompanied by smaller diamonds of 230 carats. It would appear like a dream if you know it was actually discovered by a little girl of Democratic Republic of Congo. 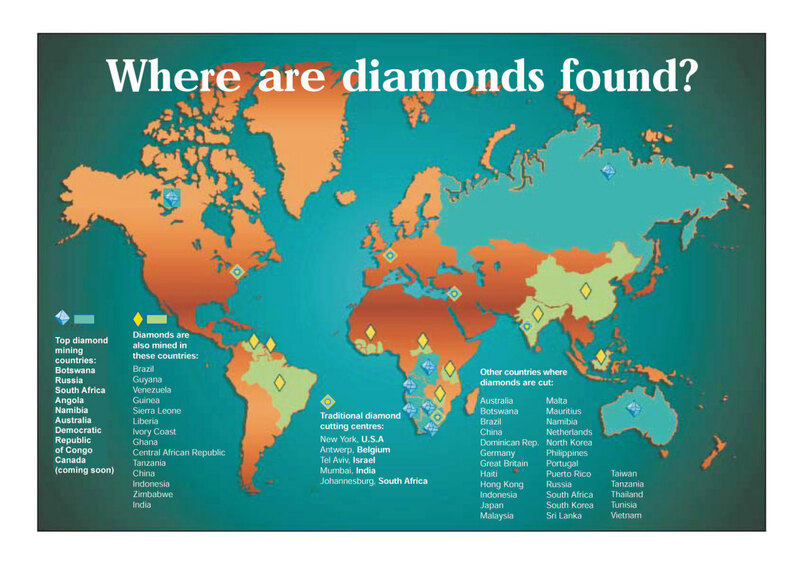 In 1980's when it was discovered from a rubble pile, it was rough 890 carat. 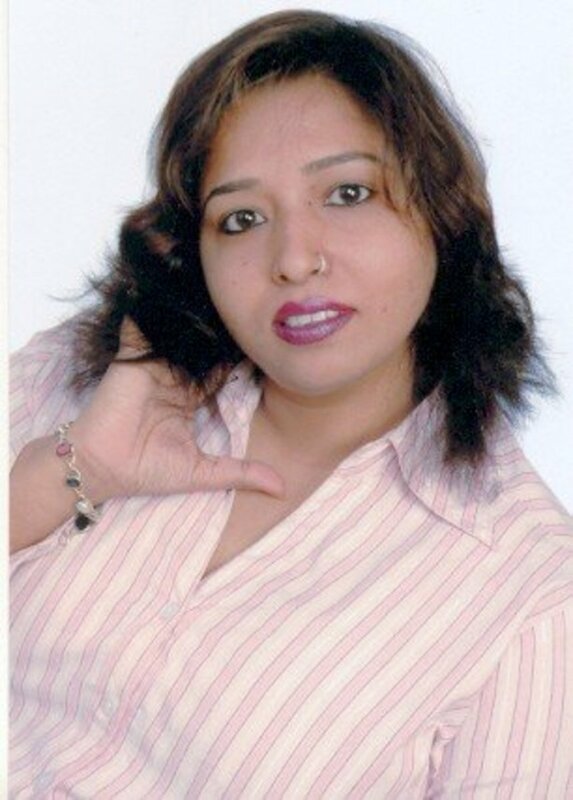 It underwent lot of studies, numerous dealers and cutting to reach the point it is today. This massive oval shaped diamond ring weighs 59.6 carats. It is cut from a rough diamond mined by DeBeers in Africa. Its quality and size surpasses anything known to exist in any royal collection. It was bought for $83 million by Isaac Wolf, which was later defaulted and returned to Sothbey's where it was revalued at $72 million. 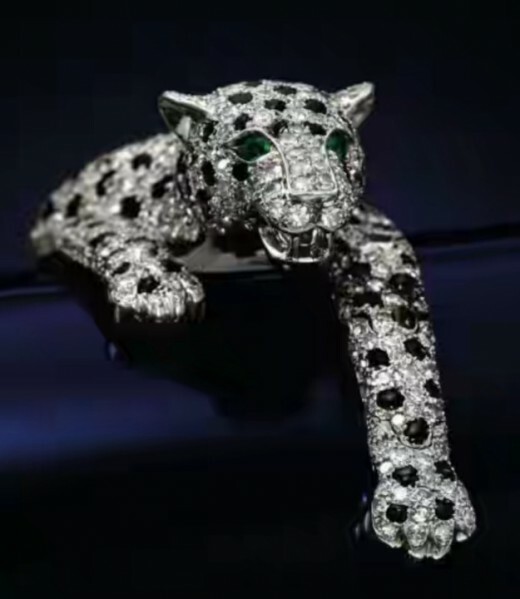 Again the London based company of Graff has made this expensive brooch that costs more than a private jet! 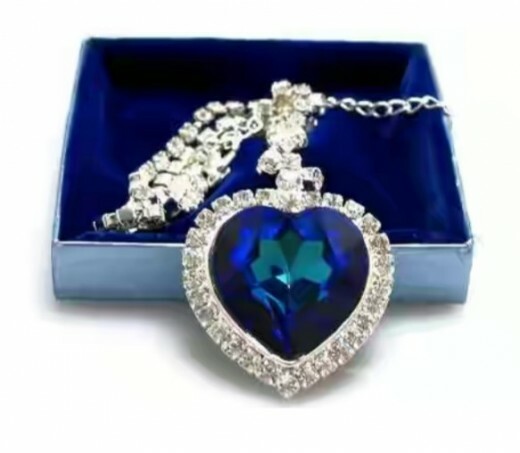 It has 1,305 stones with a blue diamond at its heart. It is of 120.8 carats, and it is not to be worn in public for sure! It's rarity, extremely high profile, and immense cultural value makes it ultimately inestimable! This is a jewelry famous not only for its beauty, but also for the allegedly being cursed. Over centuries it had been in possession of Louis XIV and Harry Winston which was donated to Smithsonian Institution in 1958. It has been on display since then. This mesmerizing blue diamond is of 45.52 carats. It's rarity, extremely high profile, and immense cultural value makes it ultimately inestimable!